The second in a series of how to: SWING THE SWORD and pray specific scripture prayers that usher in Godly answers and peace. Praying for protection from evil and safety, or rescue if danger has come to your door. The beauty of being filled with the Holy Spirit is the understanding of the power of prayer. Often times we need to pray BIG PRAYERS. God has set us up well for that. HE GAVE US A SWORD! The “sWORD” of the Spirit is the only offensive weapon in the arsenal of the armor of God. 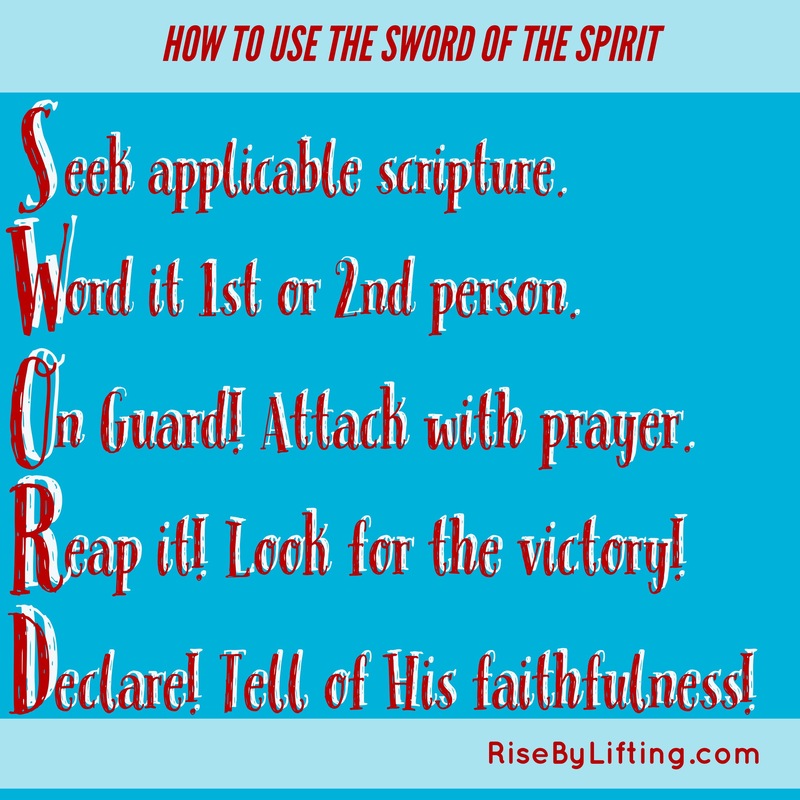 The sword is the Word of God, the Spirit uses on our behalf to “take action”, to “get stuff done”. When we need to pray BIG PRAYERS and see God move, we need to make sure our requests are scriptural. Then we need to seek out the scriptures to turn into a sword and do battle. There simply has not been a time when God has led me to wield his word in prayer, that it went unanswered. So, I hope that I can share with you how to pray the scripture (it’s so easy:) and watch the Spirit move. Isaiah 55:11 so is my word that goes out from my mouth: It will not return to me empty, but will accomplish what I desire and achieve the purpose for which I sent it. 1. Seek it: Scripture based on your burden. Google is a great resource if you don’t have a study Bible handy. I also use Bible Study Tools and Crosswalk for quick scripture topic and commentary look ups. 3. On Guard! : Wield the Sword. Go to work. Do battle. 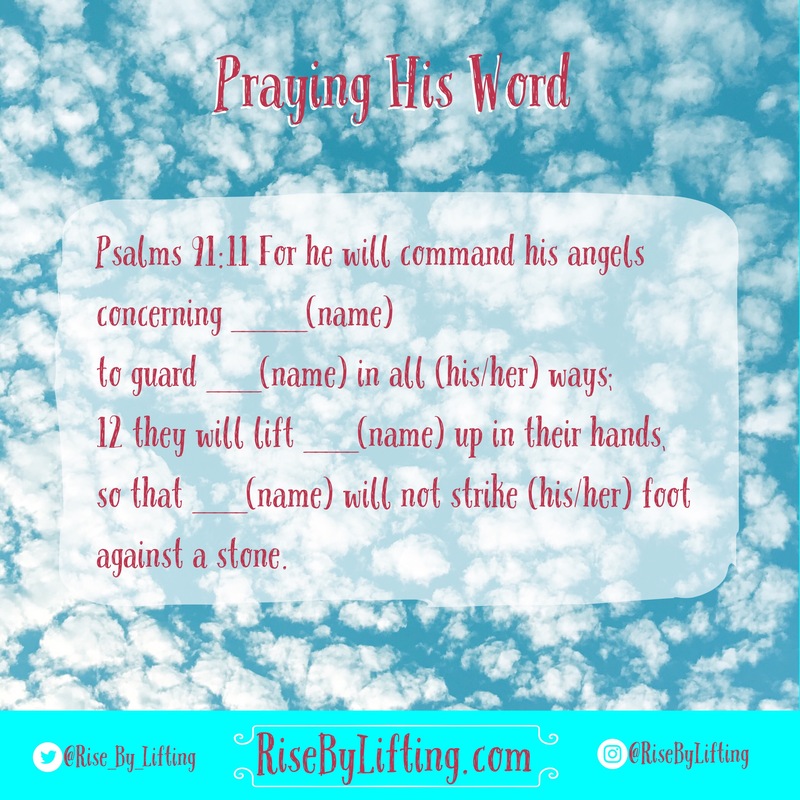 Get on your knees, highlight it in your Bible, write it, type it, text it, paint it, PRAY IT! Speak the word of God with appreciation and with authority. God’s word not only rings beautifully in his throne room, it declares to the principality and powers of the air “what’s up” and who’s child you are. 4. 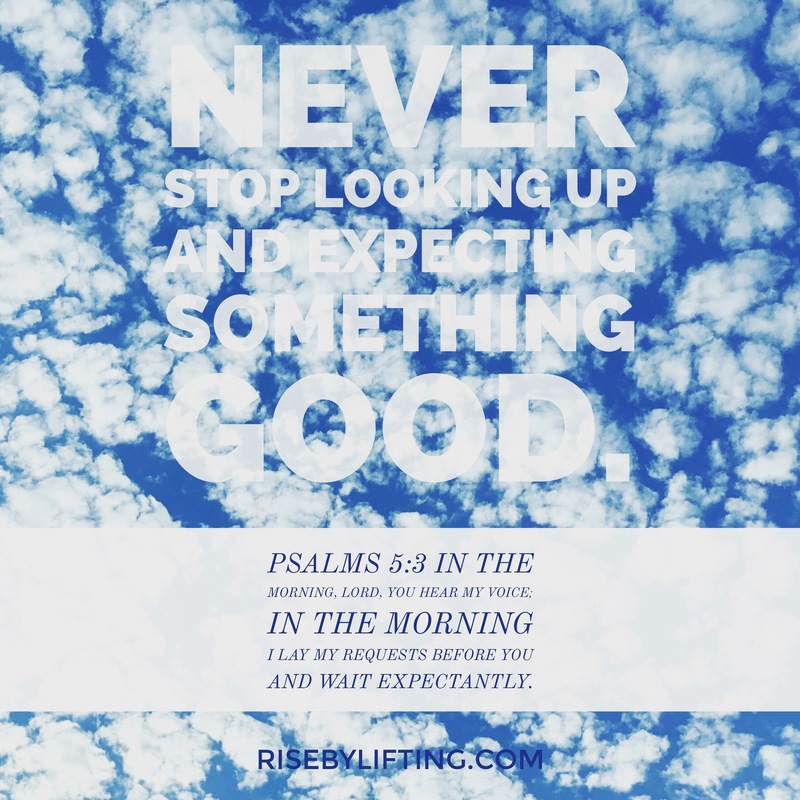 Reap it: God’s word does not go unanswered. With thankfulness, expect your scripture prayer to be heard with evidence of peace and answers. 5. Declare it! : Glorify the One who goes before and follows behind, by testifying of His faithfulness to His promises in his Word. Seeking protection, Safety and Rescue. Praying Psalms 91 Attacks Your Anxiety & Fear of the Unknown. It puts you in a good place so you can go about your Fathers business and THRIVE, while He takes care of yours. Our days are full of anxiety causing circumstances. Learning to defeat anxious thoughts before they become consuming has been one of the most liberating experiences for me. PARENTING has probably been the biggest producer of worry for me personally. God used my firstborn when he turned 16, to show me how His word in Psalms 91 was more powerful than my anxiety- caused by mommin’ a boy with a jacked-up 4WD shiny truck. Praying away the anxiety that often accompanies parenting, especially teens…Especially DRIVING teens…Often has us chasing our tails in circles. We become so caught up in our fears and borrowing sorrow from tomorrow, we forget the Great I Am is already there. I could do a novel on how we anxious ones continually give our loving and faithful Father A HURTFUL cold shoulder. Oh, how that saddens him. But I’ll save that for the next time. Just know your anxiety and fear for your children, your family, yourself, is not holy. It is not of God. Knowing that God commands us to have courage, is not necessarily an “off switch” for fear of the unknown. Getting his word down deep into your soul, is. Declaring his word in prayer is a gift God has given us to cut away at the anxious thoughts that can consume our hearts. Those anxieties smother joy, happiness, peace, and freedom. They can become paralyzing. They can destroy. Been there. I want to share with you how God liberated me during one of the most anxious times in my life, RAISING TEENAGE BOYS! Can I get an amen? So, choose to acknowledge the presence of your good, good, God. Choose to pray away your anxiety instead of becoming crippled by it. Discover Psalm 91, in its entirety. It addressed not only my fear of seeing that white dodge pick-up kick up the dust toward the highway, but also pretty much every other fear I allowed to consume my thoughts. Take that powerful scripture as the gift it was intended to be and free yourself and cover your loved ones at the same time. SWING THIS SWORD adapted from Psalms 91: (I have personalized and conversationalized to pray it). Surely YOU will save ______from the fowler’s snare and from the deadly pestilence. YOU will cover _______ with YOUR feathers, and under YOUR wings _____ will find refuge; YOUR faithfulness will be ______(‘S) shield and rampart. but it will not come near _______. no disaster will come near _______(‘s) tent. so that (he/she) will not strike (his/her) foot against a stone. ______will trample the great lion and the serpent. YOU will protect _____ for _______ acknowledges YOUR name. YOU will deliver ______ and honor _____. Remember always to whom you belong: Now to him who is able to do immeasurably more than all we ask or imagine, according to his power that is at work within us, to him be glory in the church and in Christ Jesus throughout all generations, for ever and ever!